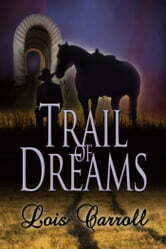 Lissa Whitaker's comfortable life in Philadelphia changes after a fire in 1865, and she reluctantly heads to Dakota Territory with her family. Lars Oleson, who helped fight the fire, gave her father the idea of settling there, and for that Lissa can barely be civil to him. Dangers on the trail quickly force her to draw on her inner strength to face the journey’s perils and hardships. The Whitakers rescue Lars, when he is injured, and Lissa and Lars realize they care for each other more than they should because his uncle is sending brides from Norway the following spring for him and his brother. 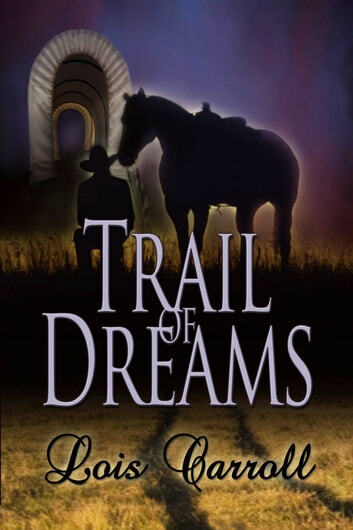 With the adversity of the trail forcing them to travel together, they struggle to reach his brother's cabin in the Dakota Territory before the deadly prairie winter sets in.